MM note: Negotiation is at the heart of selling, making, and saving more money. It’s truly an art and the more you practice the better you get. And the better you get at negotiating the more mone you can save (& make!). Through a recent conversation, I asked MM reader Win Warfield (yes, coolest name ever!) to share his essential negotiation tactics. These are legit and super valuable hacks. 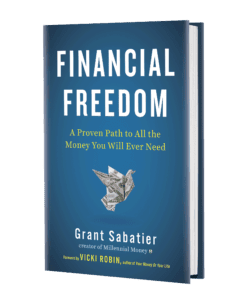 No one wants to be “that guy” or “that girl,” the one who didn’t try to save money or take the necessary steps to find a better deal. 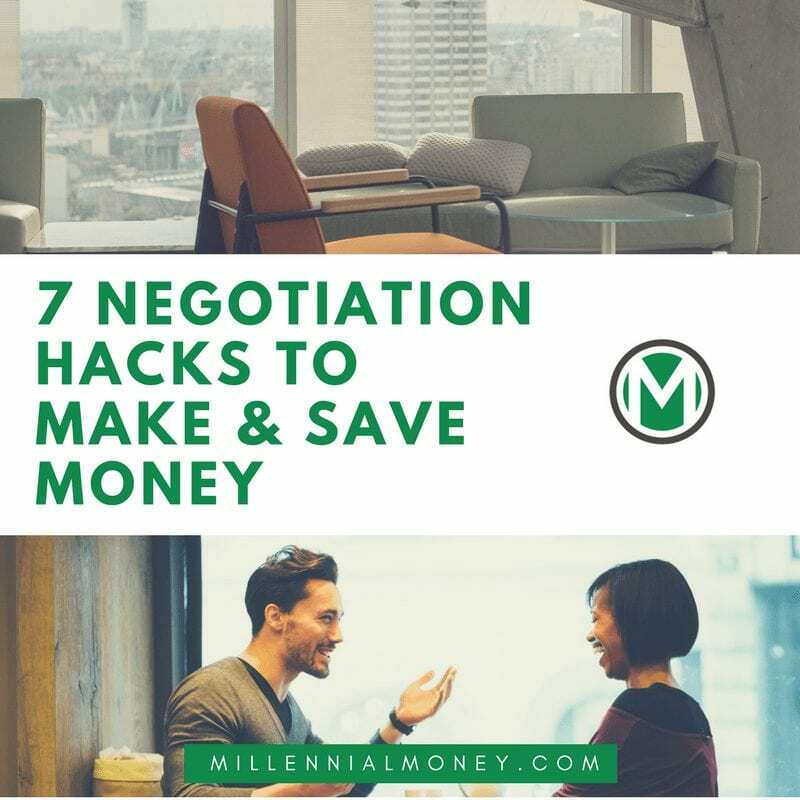 If you don’t want to be that guy, let me save you the pain by sharing six essential negotiation hacks you need to save money. Whether the item you’re purchasing is big or small, it doesn’t matter. 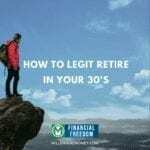 What does matter is your willingness to do what it takes to save a few bucks and put the rest away toward retirement or another financial strategy? Price anchoring is when a retailer puts a product on the market for, say, $1,500 bucks, and then reduces the price drastically to give you the impression that you’ve saved big. Fantastic if you’re the sales person but how can you make this tactic work in your favor? For example, if you stumble upon a flat screen for $1500 and want to negotiate it down to $1000, offer that price to the associate first. Anchor it. Don’t let him be the first to throw out a number to you. Trade propositions work incredibly well if you’re looking to rent an apartment or house and you want to reduce the rent fairly and appropriately. Or in some cases, potentially even live rent free. For example, let’s say you can only afford to pay $1,000 a month on an apartment that demands $2,000 a month. 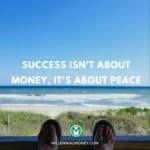 Find out if there is something you can do to supplement the additional $1,000 a month. This is more common than you probably realize and your landlord might need some help around the property. You just need to ask. If picking weeds or cleaning someone else’s move-out mess doesn’t appeal to you, offer to give up your parking spot or garage space (if applicable). This could shave a few bucks off your rent, too, and put more money in your landlords’ pocket so he can offer the additional space to someone else. The comparison effect is a nifty little tool often used by salespeople who want to sell that car or house or TV or insert big-ticket item here à ________ to an unsuspecting buyer. Let’s say you’re buying a house. Rick the real estate agent shows you one that is awful. It’s in a bad neighborhood, has drop ceilings from the 70’s, and is nothing like what you want at all. Off you go to the next showing. It’s infinitely better. Even if it’s still not exactly what you want, it is a step up in comparison. You know that. What you don’t know is that Rick needs to get this particular house off the market, and so instead of showing you what you really want, he pulled this “silent” negotiation tactic. If the house had none of these options, kick Rick to the curb and find an agent who is willing to work in your favor and will negotiate with you fairly. 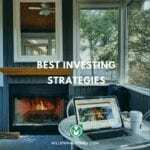 The last thing you want to do is invest in a house or apartment that you don’t dig after all. If the answer is no, don’t put any money on the table. Step back, sleep on it, and reassess. Having said this, the scarcity principle isn’t a bad hack. 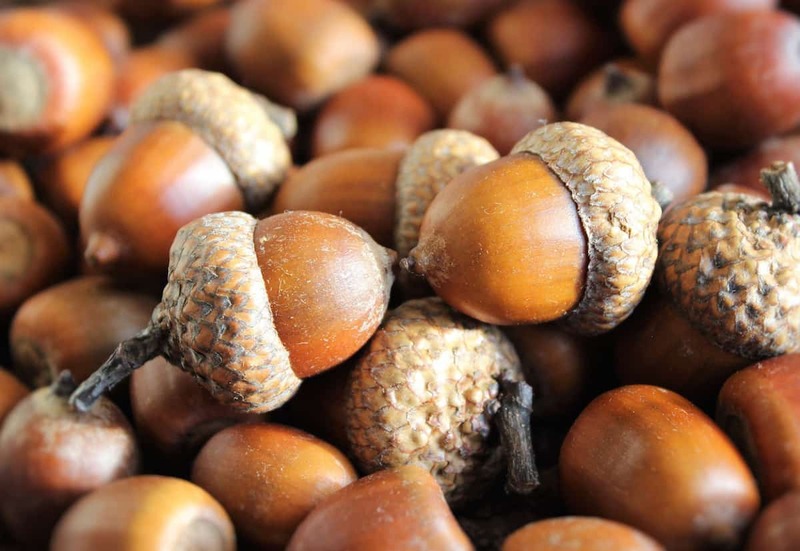 If you think it will help you in a negotiation, give it a whirl. It never hurts to be in-demand. Here’s how you turn this tactic around to serve you: Let’s say you’re trying to sell a laptop so you can have more cash on hand. It’s in excellent condition but you need to make cash fast. If you are any of these, you won’t be able to negotiate a single thing past your nose. Why? Because we are more likely to buy or be influenced by someone we consider trustworthy. Trust means honestly, and it’s the only real way to sell. Let’s say your selling something. A car, a house, a widget with blinking lights, whatever, if there is something wrong with it, be upfront and tell your prospect. Trying to hide the fact that the A/C doesn’t work won’t serve you at all. If anything, it will make you look like the manipulative salesperson we all want to avoid. By being honest, you establish trust. So now, when you talk about the major benefits and strengths of whatever it is you’re selling, your prospects are more likely to believe you. They don’t ask, they tell. When the weather is nice, we’re more apt to want to help people. So if you show up to look at a house, your real estate agent (Rick left town) might be willing to negotiate because it’s nice out. Try to make your meeting happen in the morning, too. Having a conversation early in the day keeps any potential problems that may have occurred already from creeping in and distracting you or the other party. The fewer problems on someone’s mind, the more apt they are to say yes when you throw out a good number. So you’ve got a really important lunch set up with your boss or a potential new big client. You sit down at the table and the server hands you the menus. What should you order? As with any negotiation hack, always stand in integrity. Selling should never be about manipulation. If you feel someone is taking advantage of you, walk away. Don’t invest. Ever. On the other side of the coin, don’t try to manipulate anyone. Be honest. Honesty is the anchor for every single tactic shared here. So now it’s your turn to go out there and negotiate. Just avoid the house with the drop ceilings if you can. Edwin Warfield is the co-founder of Homies. Having to deal with his own share of roommate horror stories, he decided to create a tool that would allow people to find roommates that were compatible. The result was Homies, a free app that creates a community in which all users can quickly and easily find the perfect roommate match. Solid tips, very actionable, and easy to understand! I really like #7. I routinely try to dress like my bosses (hopefully in a not too obvious way) as I’ve heard its a psychological hack to getting people to like you better. Awesome tips!